Over the years I’ve developed a few tips for writing, which I found really useful. 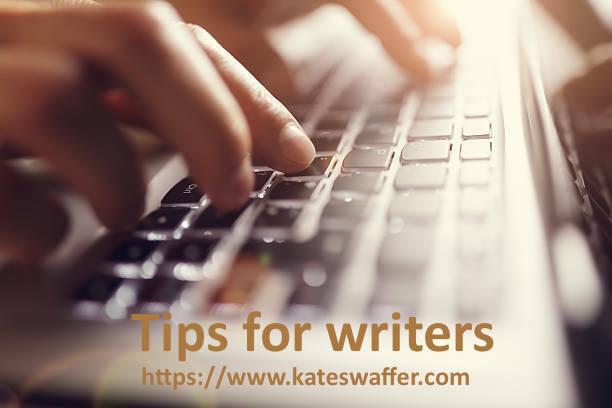 They differ slightly for blogs, as it is usually recommended for a blog that the content is limited to between 3-500 words, to always use an image and so on. I do try to always use images, and try to remember to add my copyright to them, when they are my own, or from where they have been sourcedwhen not. ← From Awareness to Action Week: Will it make a difference?